Most of us give nary a thought to tap water anymore. We bypass the sink and head right to the refrigerator to select a plastic bottle of water to quench our thirst. Not Dr. Janet Haas, chairman of the William Penn foundation. Haas has spent the last 20 years thinking strategically and devoting $43 million of the foundation’s resources to improving and maintaining the Delaware River Watershed, which provides drinking water to 15 million people or 5% of the United States population. The foundation announced a new $5 million grant this Monday. The Delaware River Watershed, which encompasses 13,500 square miles, spans across 5 states-New York, New Jersey, Pennsylvania, Delaware, and Maryland. It provides 50% of the drinking water of New York City, 100% of Philadelphia’s, Wilmington’s and Camden’s. With the water flowing through multiple states, the Delaware River Watershed Initiative, which coordinates the work of 50 organizations in the area, is the rare entity that has the ability to monitor the entire water supply. 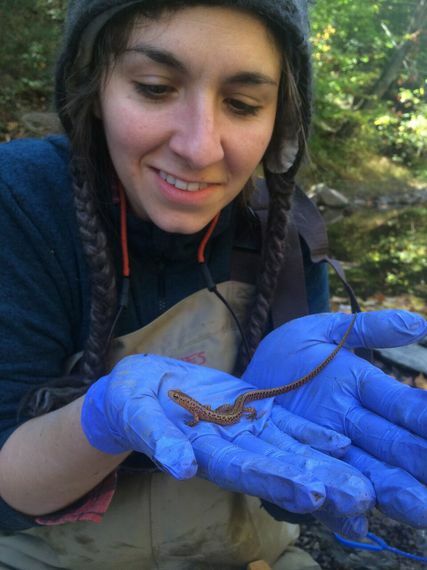 Dr. Stefanie A. Kroll, an aquatic ecologist at the Academy of Natural Sciences of Drexel University, is the project science director of the Delaware River Watershed Initiative. In that capacity, she monitors the fish, algae, insects and salamanders living in the water. 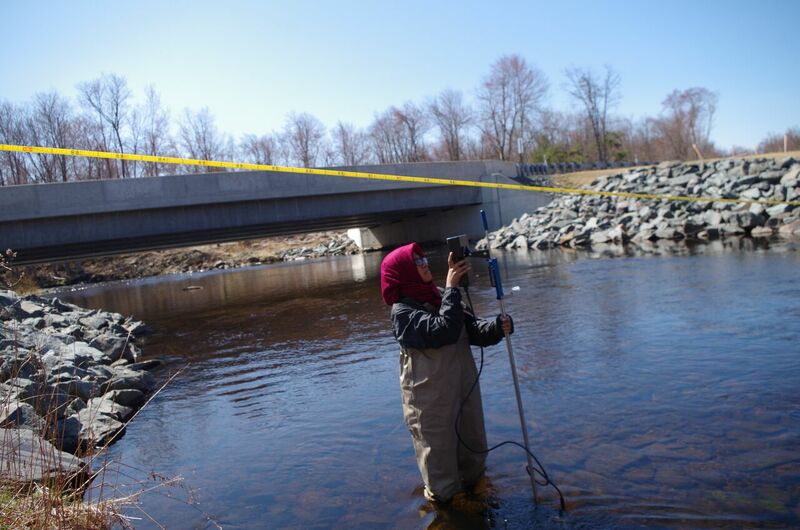 Her team regularly takes water samples to analyze the chemicals in the water and assess the health of the in-stream habitat for fish and insects. They utilize science to mitigate the damage of human activity in the area. For example, they furnish the data that educates farmers on the best farming techniques and products such as fertilizer to lessen the harm to the water from agricultural runoff.